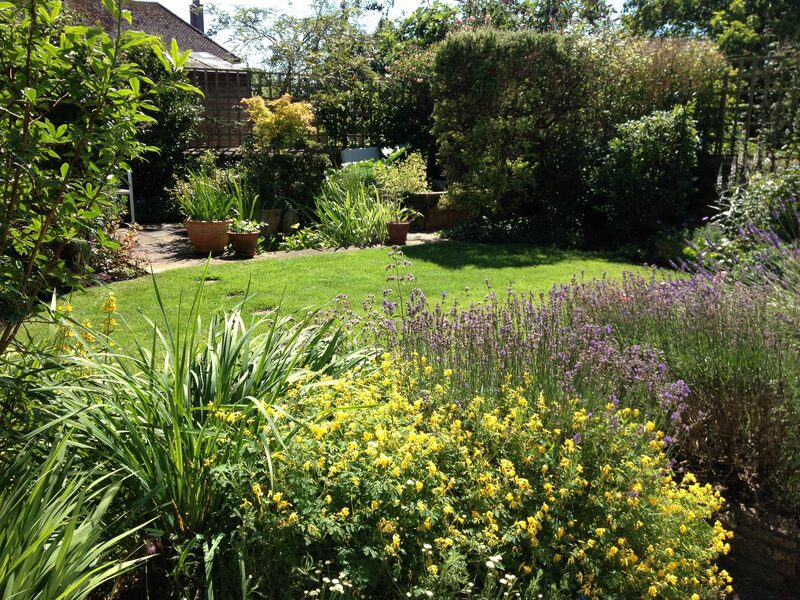 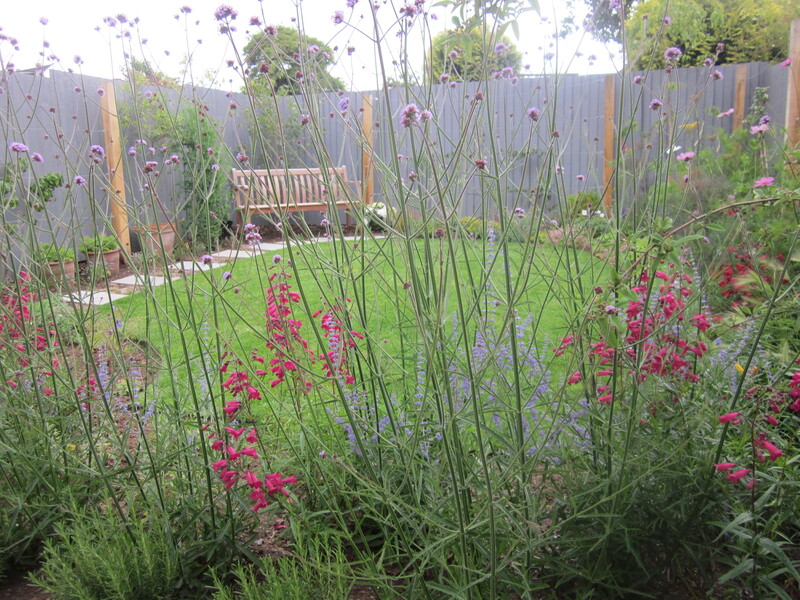 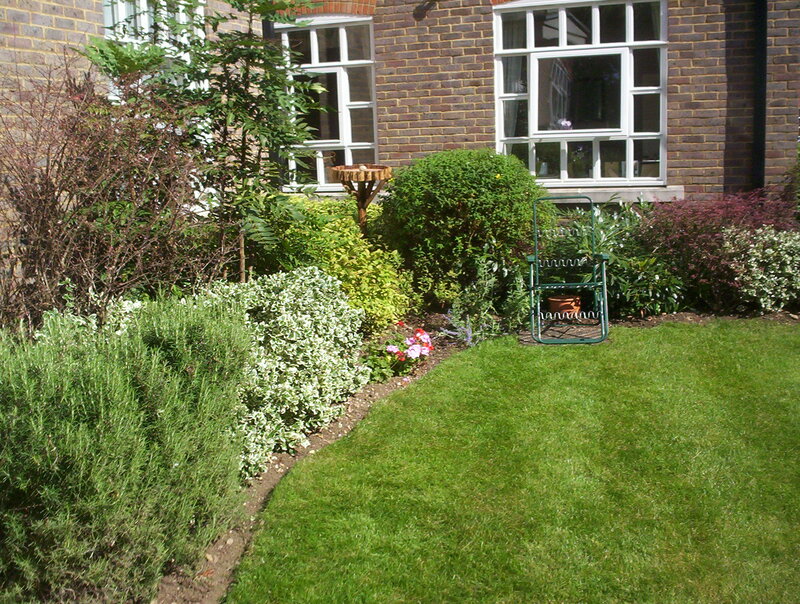 We offer regular garden maintenance which currently comprises of weekly/fortnightly or monthly visits. 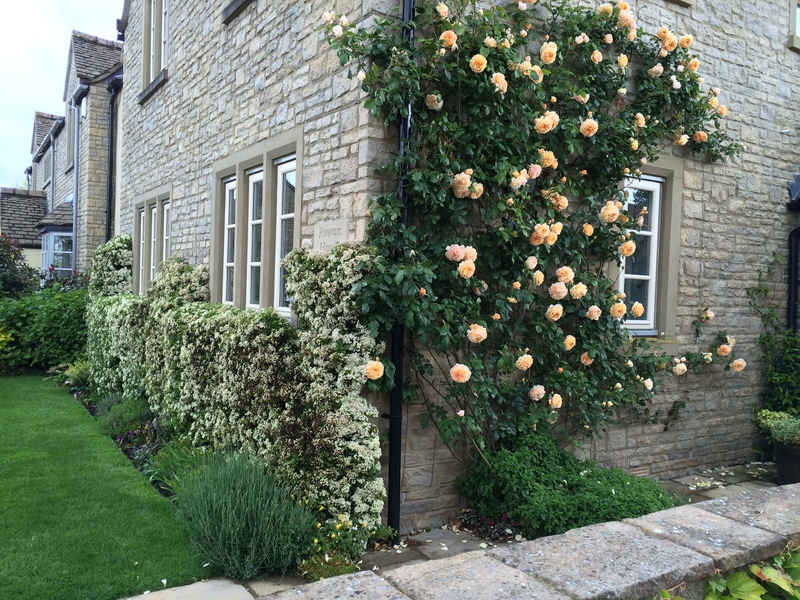 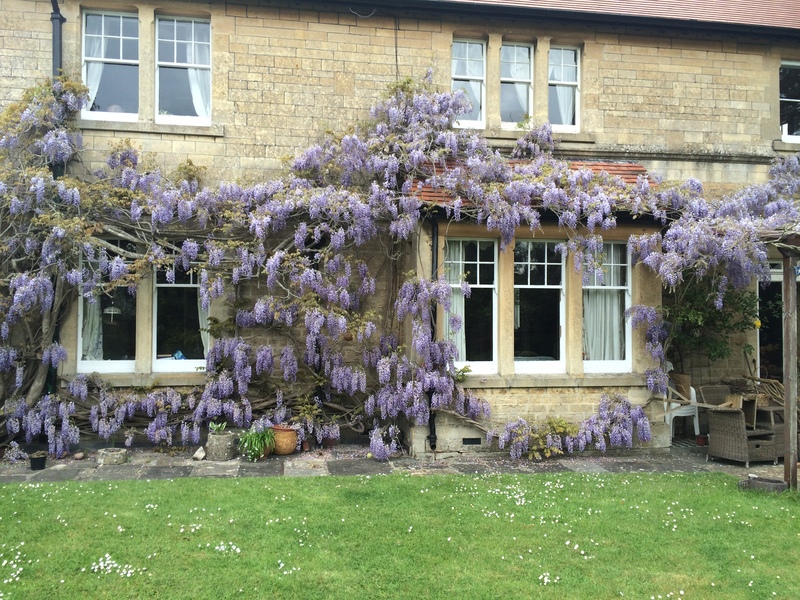 These gardens are based in Lacock, Corsham, Chippenham and the surrounding villages. 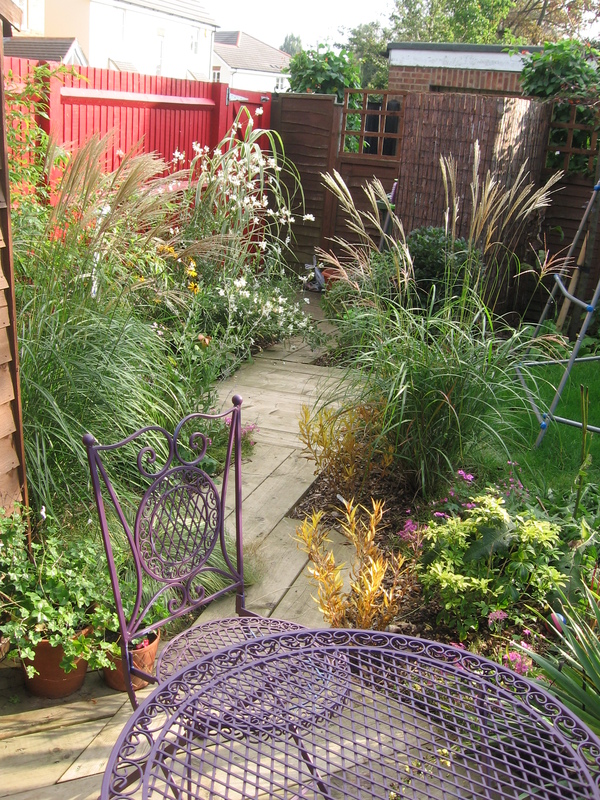 Some of our clients already have the garden they want other than the fact that it needs regular or occasional attention to maintain it to the standard they require. 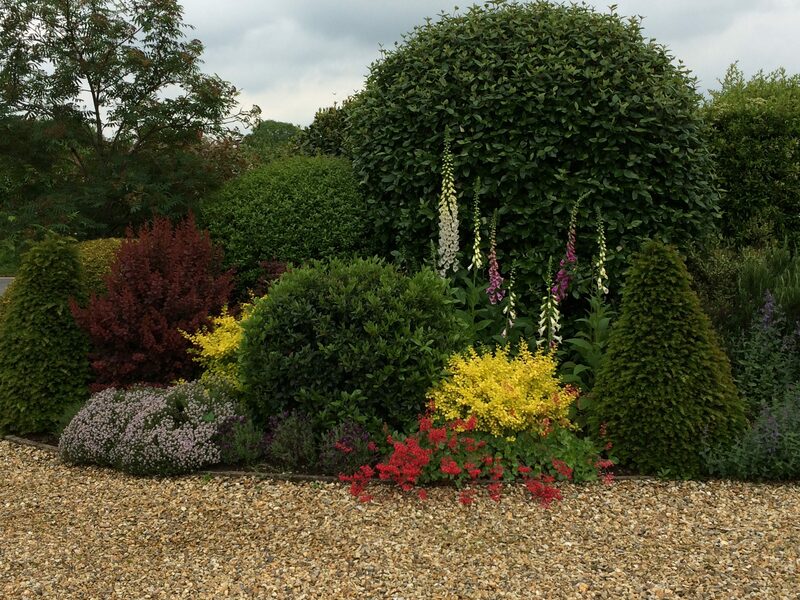 We enjoy working with gardens and plants and our knowledge and expertise enables us to provide a professional and comprehensive maintenance service that is tailored to the clients’ specific requirements. 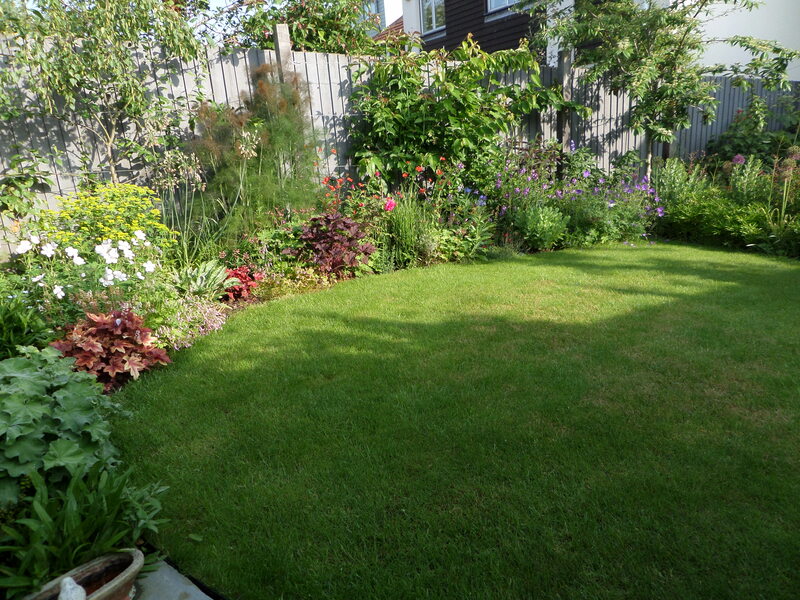 To establish the service that you require, we will meet you in your garden to discuss and agree the scope of the work and the frequency and duration of visits. 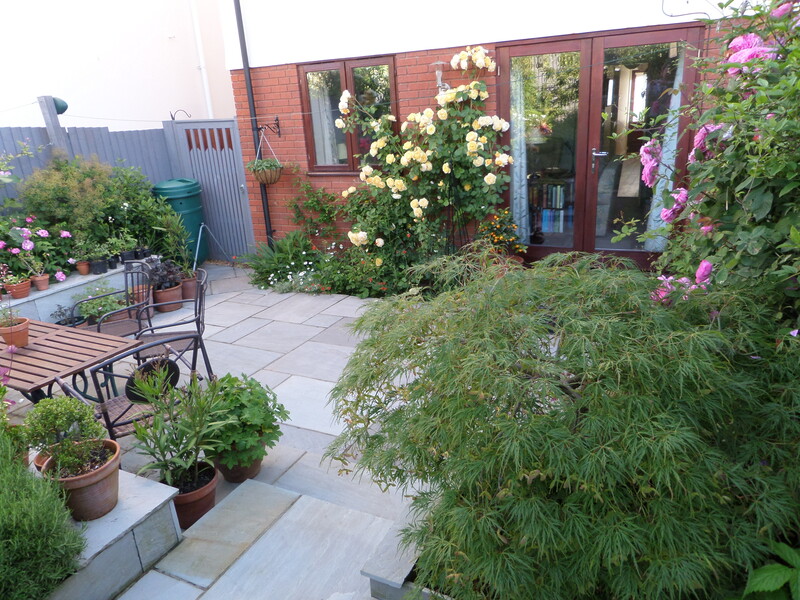 The key benefit of our maintenance service is that our work allows the client to spend more time relaxing and enjoying their garden. 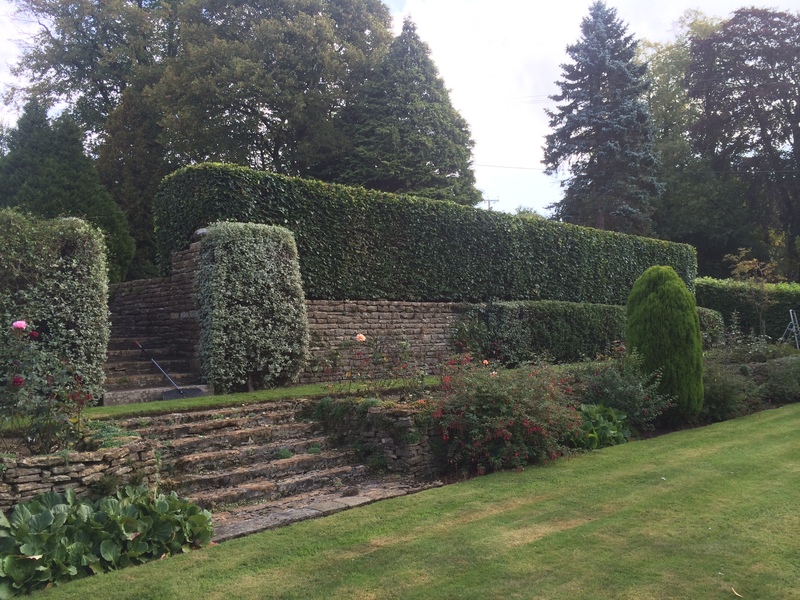 We are fully equipped, which means we can complete a wide range of tasks efficiently and to high standards, ensuring client satisfaction.